The spirited folks at Spirit of Folk have created another event to leave you smiling, shining, dancing and educated – in a fun way! 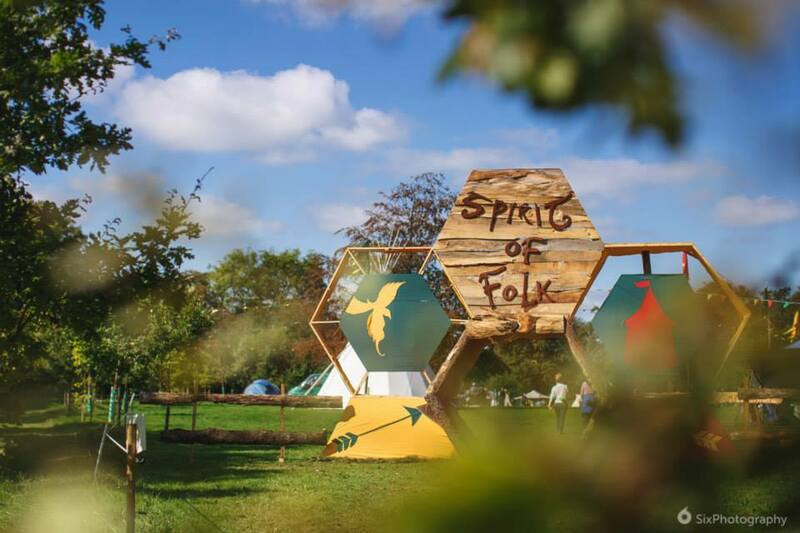 Spirit of Folk is a two day camping festival set against the backdrop of the beautiful Dunderry Park, Co. Meath from 18th-20th of September. It’s a family friendly weekend which celebrates all things folk! 2015 is its fifth year running and the Oaktree Charitable Trust is very proud to host this event, for which it is a fundraiser for! The festival is not just about folk music but is a holistic event, celebrating our rich ancestral traditions, including folk music, storytelling, folk living and folk games. The Living History area will bring to life many of the traditional crafts of old, with costumed craftsmen running workshops on long forgotten skills. There’ll also be small scale re-enactments of some of the famous battles from celtic history. The music area will feature some of the top folk acts from the UK and Ireland and the line up includes everything from chilled out folk singer songwriters, to upbeat, expansive folk rock, along with traditional Irish Ceili Music to bring you on a journey through sound. Festival Goers can participate in traditional Irish Shamanic and Druidic ceremonies in the Soul Seminars tent, where the ancient spiritual practices of Ireland will be explored through immersive ritual and ceremony and the same area will also host pop up dance and yoga sessions as well as some inspirational talks. If thats not enough you will have a chance to partake in some immersive experiences of old such as archery lessons, falconry (yes real life birds of prey), astronomy and witness some of Irelands best Seanacais spin some tails in our very own replica megalithic cairn. Get a taster of the event from last year’s video below.